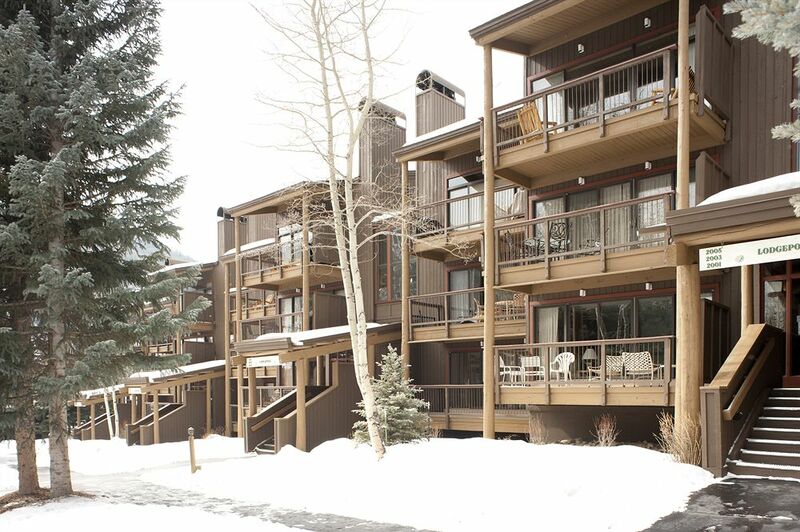 At Keystone, you’ll find everything that makes a perfect vacation all in one place. 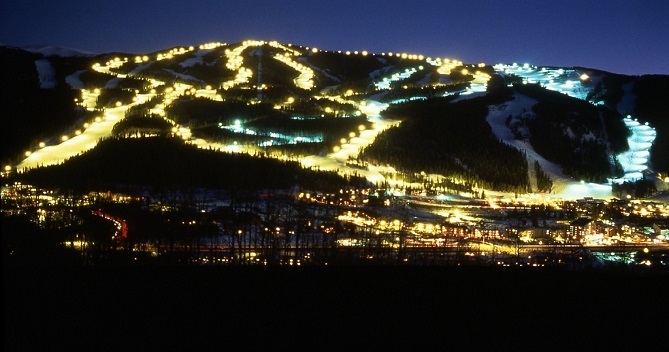 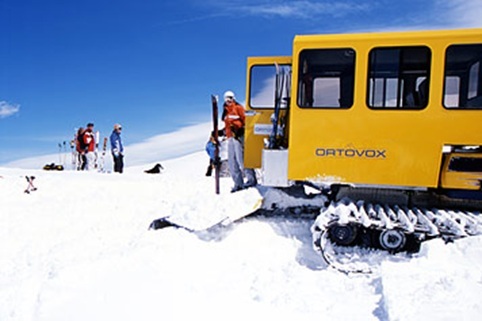 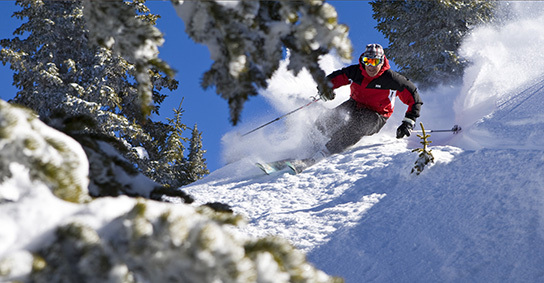 Offering unique activities like night skiing, Catskiing, riding the bowls, tubing and dinner sleigh rides. 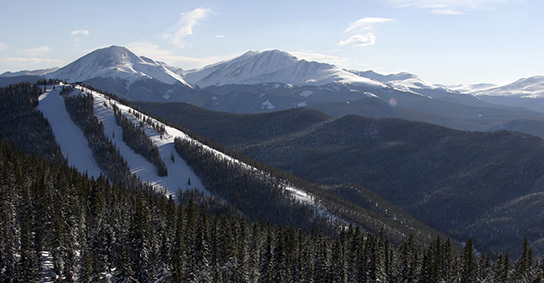 It's all here at Keystone!